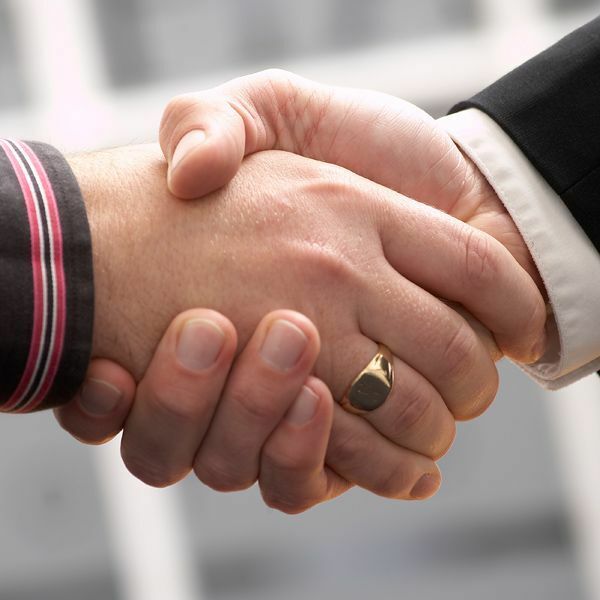 Graham & Rosen Solicitors are an award-winning, Lexcel-accredited law firm based in Hull. We provide a full range of legal services to businesses and individuals in Hull, Yorkshire and nationwide from our offices in Hull & Cottingham. 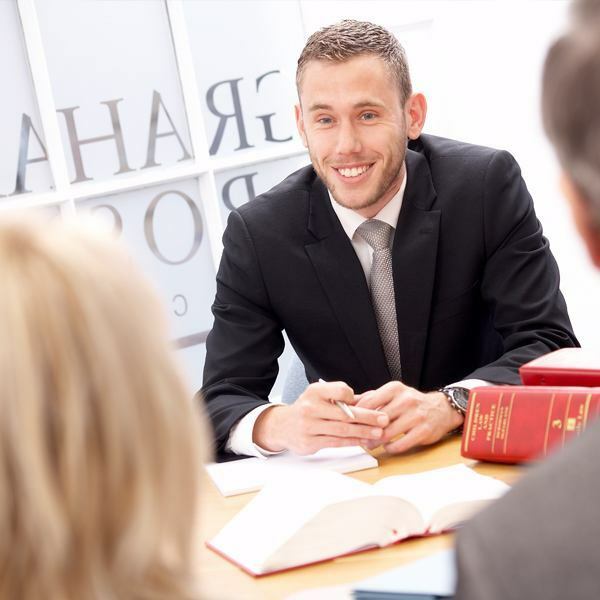 We offer expert legal advice in a friendly, approachable way using plain English so you can be confident in the choices you make. We take the time to get to know you so we can find legal solutions tailored to your personal or business circumstances and objectives. To discuss how we can help, or for an appointment at either our Hull or Cottingham offices, contact us today.